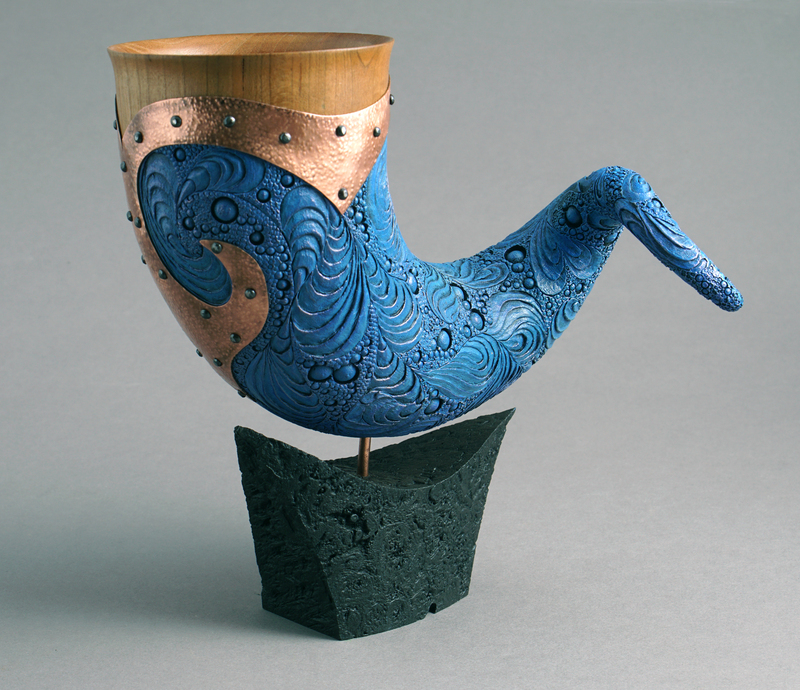 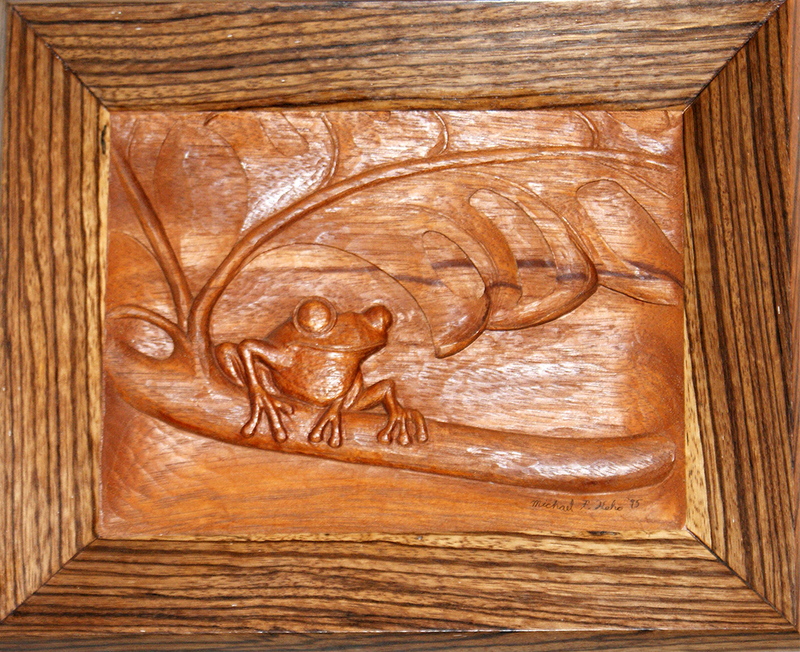 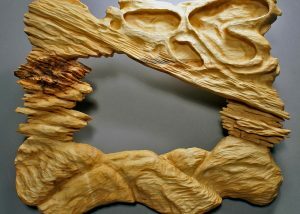 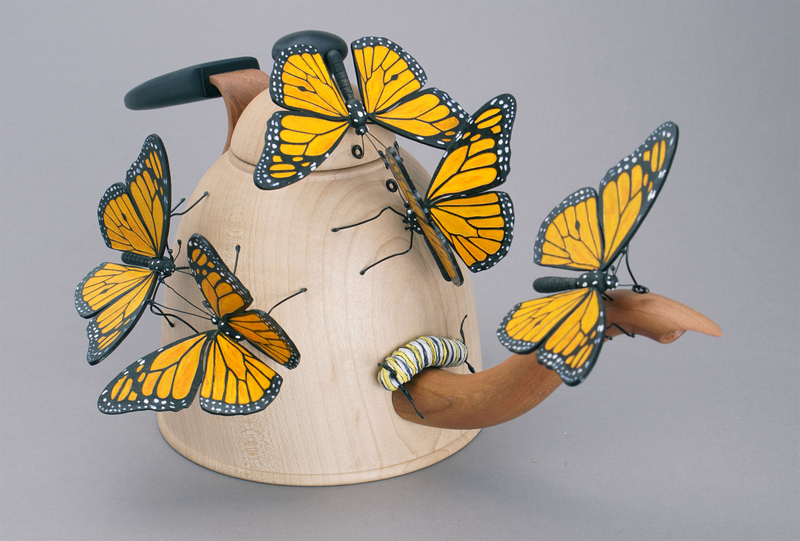 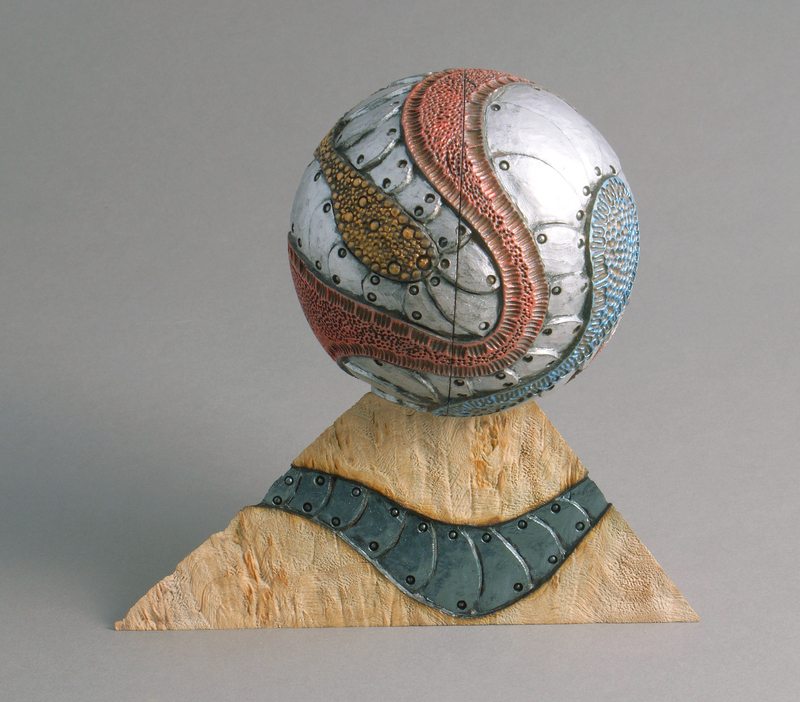 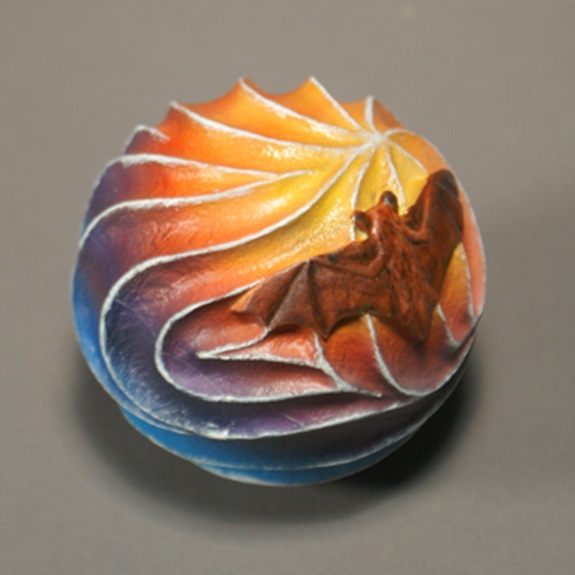 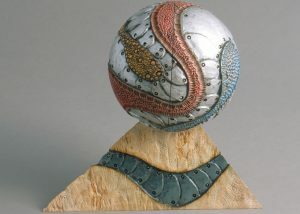 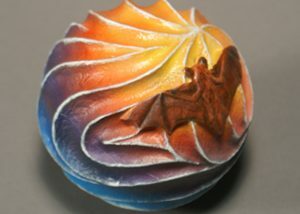 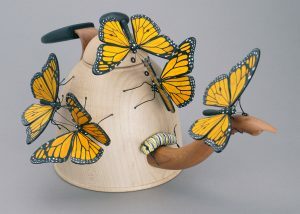 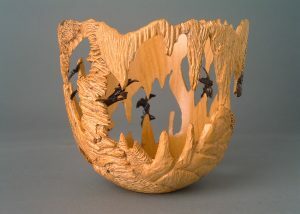 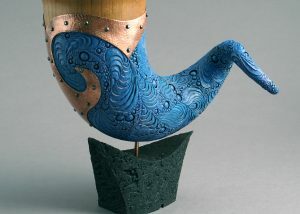 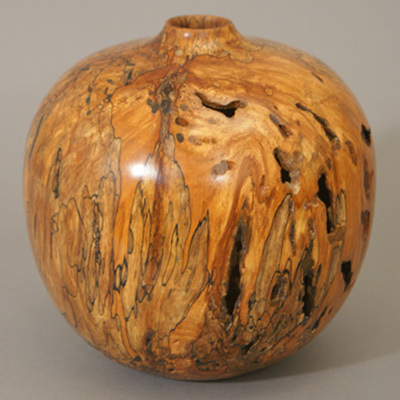 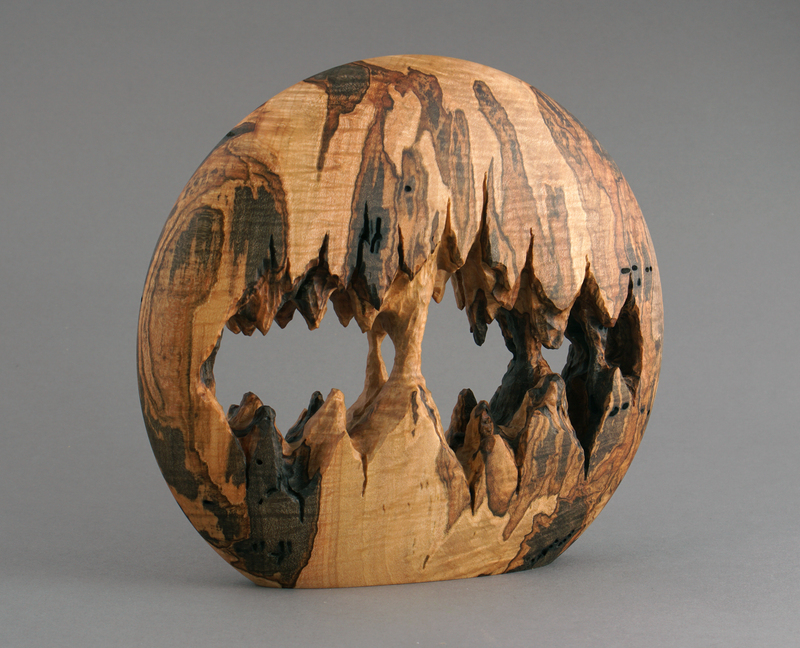 Check out Michael Kehs’s woodturning gallery in Quakertown, PA to see the variety and skill in his work. 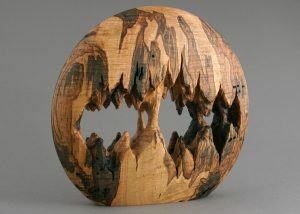 As a master woodworker, he is able to craft the most intricate woodturning designs for everything from boxes, lamps, bowls, furniture, and home decor. 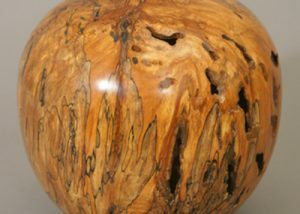 Many of these high quality, handmade wood turned pieces are available to buy, so you can own these masterful works of craftsmanship. 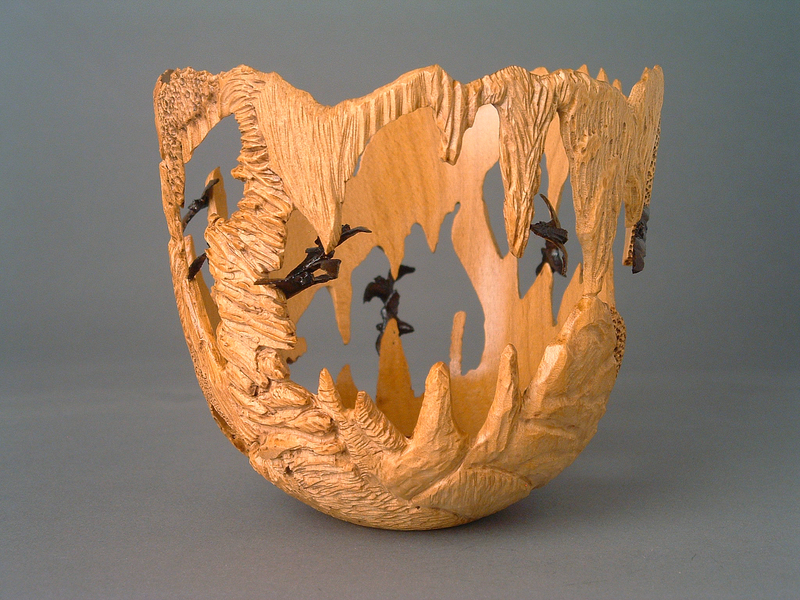 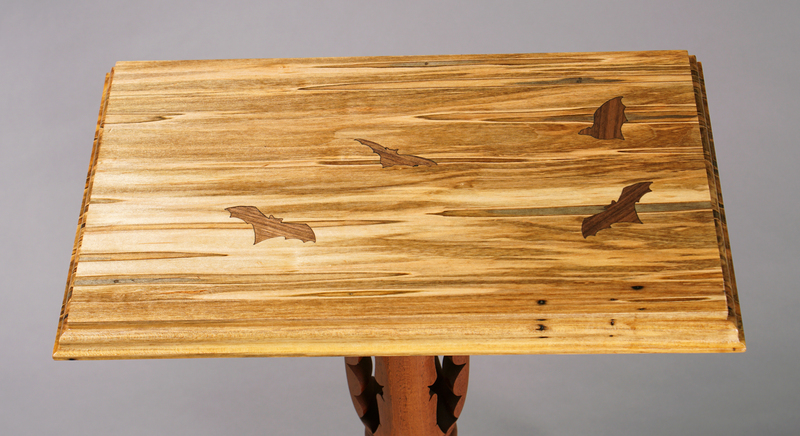 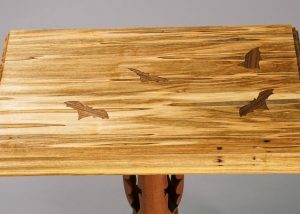 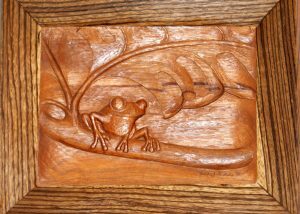 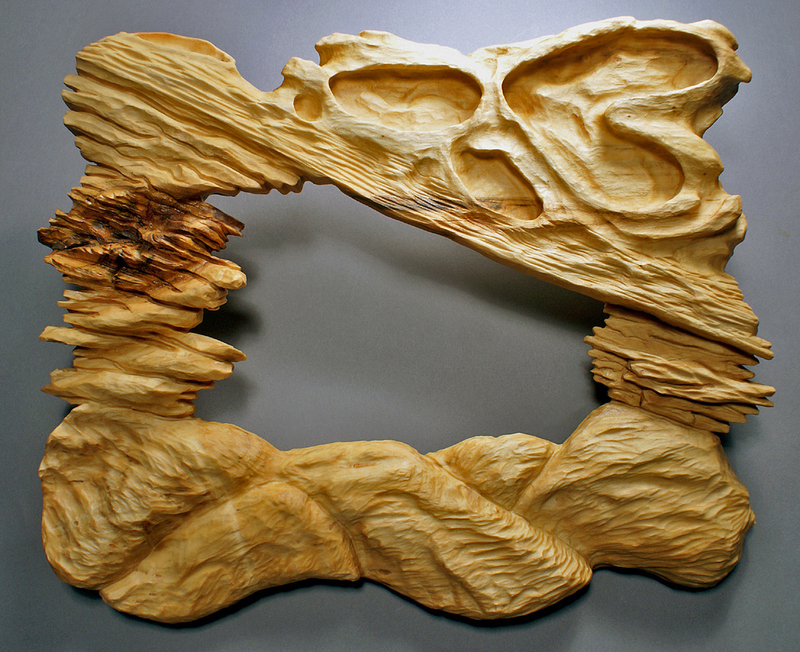 And if you find inspiration in these true works of art and want to pursue enhancing your own skills in woodworking, Michael Kehs from Quakertown, PA offers woodturning classes and demonstrations to get you on your way.